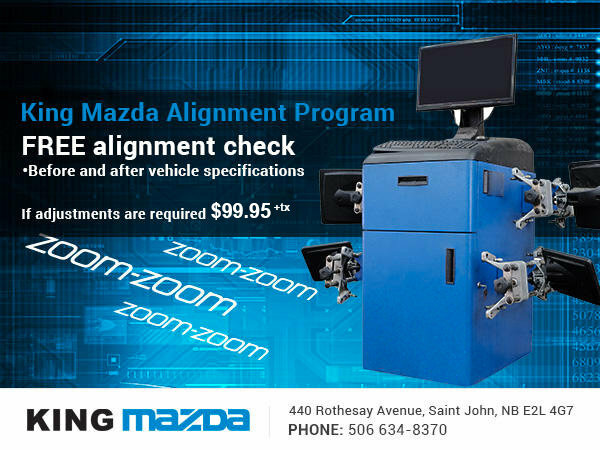 Home > Special offers > Parts & Service > King Mazda's Alignment Program! 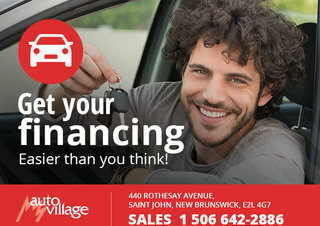 Visit your King Mazda dealer today to take advantage of our great Parts & Services deals! Get a FREE alignement check before and after vehicle specifications. Only $99.95 (plus taxes), if adjustments are required. 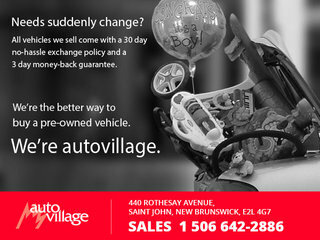 Come in to King Mazda today!